Wee Nam Kee celebrates its 5th year in the Philippine food industry by going back to its roots- the flagship and original store at the Ayala Triangle Gardens. Wee Nam Kee Hainanese Chicken Rice was established in the Philippines in 2010 by Weiser Co and Linfred Yap. They introduced Hainanese chicken rice to the Filipino palate, along with signature Wee Nam Kee favorites such as Cereal Prawns, Sambal Kangkong, and Sizzling Singaporean-style Hotplate Tofu. According to Linfred Yap, it has always been his dream to bring Wee Nam Kee to the Philippines, after first trying it in Singapore. 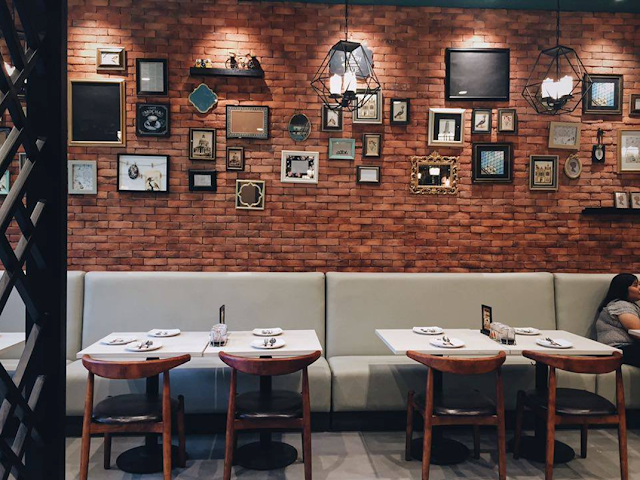 At present, Wee Nam Kee has 6 locations: Ayala Triangle Gardens, Serendra, Alabang Town Center, TriNoma, Greenhills Promenade, and Fairview Terraces. After 5 successful years in the country, Wee Nam Kee celebrates its anniversary by giving its original Philippine branch a facelift. The flagship store now has a modern, younger feel, but still retains the oriental style their loyal customers love. To complement the revamping of the store, new flavors also take center stage making the 5th year of Wee Nam Kee in the country even more celebratory. The newest addition to the Hainanese Chicken family is the Soy Chicken- fresh, premium chicken marinated and cooked using a secret recipe that has been perfected over the years. 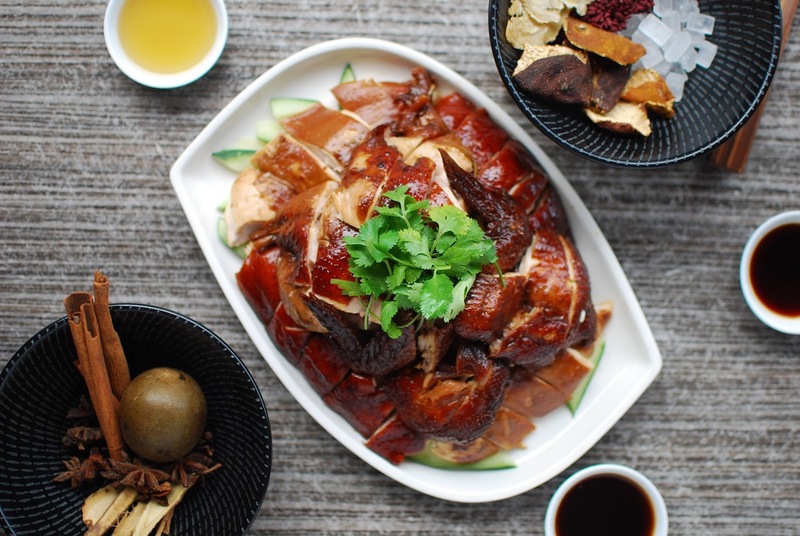 Wee Nam Kee's Soy Chicken is carefully handpicked premium grade chicken, expertly prepared, seasoned and cooked with 11 secret herbs and spices. It is finished off with a generous serving of a special homemade sauce and served on a bed of fresh cucumber slices. It is a new take on the classic Hainanese Chicken that will surely make every meal at Wee Nam Kee even more memorable.